Showing results for tags 'f-15s'. F-15S Saudi Strike Eagle Nationality issue help? Hello all! 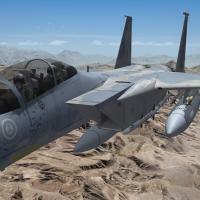 I've been working on a Saudi F-15SA to share with everyone but something keeps bugging me. 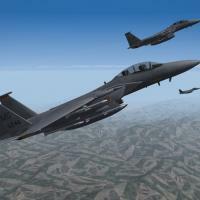 No matter what I do the nationality of the F-15S is always -None- in the single mission screen. 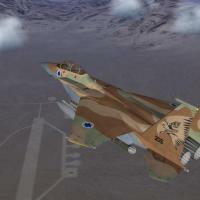 I have Saudi Arabia in my nations.ini and other F-15's with Saudi skins or my Saudi F-15C_RSAF never have this strange issue anyone have any suggestions? 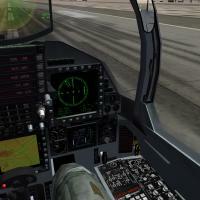 Also I have fixed the double cockpit issue with the Singaporean F-15SG if anyone wants me to upload that fixed Data.ini just let me know.